Infinera and Seaborn Networks (Seaborn) reported a new record for highest spectral efficiency on an ultra-long-haul subsea cable. Seaborn owns and operates the new Seabras-1 submarine cable, which spans 10,600-km and offers a direct connection between São Paulo, Brazil and New York City. Seabras-1, which recently entered commercial service, is the longest uncompensated cable connecting North and South America. It has multiple branching units and is designed to provide additional route diversity to Virginia Beach, Miami, St. Croix, Fortaleza, Rio de Janeiro, southern Brazil and Cape Town. The system is powered by Infinera’s new XTS-3300 meshponders. To achieve the new benchmark for highest spectral efficiency, Infinera and Seaborn conducted an 8QAM trial at 4.5 bits per second per hertz on the Seabras-1 cable. 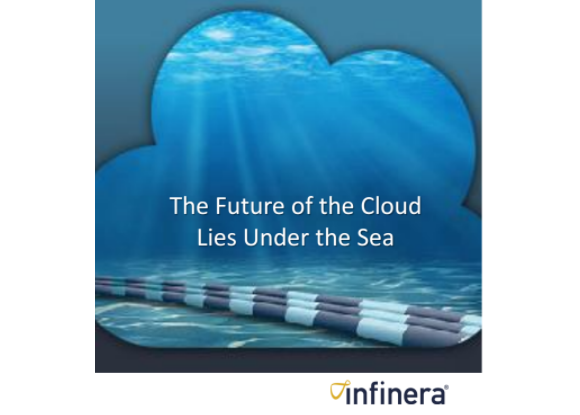 Infinera and Seaborn validated the performance of the Infinera XTS-3300 meshponder featuring the Advanced Coherent Toolkit (ACT) on the Seabras-1 submarine cable, helping Seaborn to maximize the return on its cable assets. The XTS-3300 is based on Infinera’s Infinite Capacity Engine 4 (ICE4) and is optimized for long-haul subsea applications. Infinera said its ICE4 technology incorporates unique technologies to boost capacity-reach performance including digitally synthesized Nyquist subcarriers, enhanced pre- and post-dispersion compensation, improved non-linear tolerance and SD-FEC gain sharing which is only possible with dual-channel DSPs. These capabilities collectively support up to 18.2 terabits per second per fiber for distances over 10,000 km, powered by ICE4’s leadership in spectral efficiency. “We are delighted with the performance of the XTS-3300 and the Infinite Capacity Engine 4 for subsea applications. The XTS-3300 delivers industry leading capacity-reach performance for our subsea customers where spectral efficiency is paramount and bandwidth demand is growing at more than 45 percent per year,” said Dave Welch, President and Co-Founder, Infinera. Skylane Optics, a privately-held company that supplies a wide range of optical transceivers and other photonic, reached an agreement with EFFECT Photonics to supply narrow-tunable optical transceivers to telecom operators in Europe, North and South America. EFFECT Photonics, which is based in Eindhoven, Netherlands, develops highly integrated optical products based on InP (Indium Phosphide). The company has recently begun sampling of a narrow-band tunable DWDM optical transceiver designed for next-gen mobile networks. The new product leverages EFFECT's optical System-on-Chip technology with advanced photonic integration and low-cost packaging. The design combines many optical functions within its PIC platform including, tunable lasers, MZI modulators, waveguides, SOAs, photodetectors, along with integrated wavelength lockers. Skylane Optics said the costs associated with using EFFECT Photonics narrow-band tunable optical transceiver enables a reduction in sparing and provisioning costs by over 90%. Skylane Optics is based in Belgium. 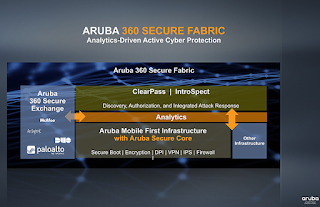 Aruba, the wireless networking division of Hewlett Packard Enterprise, is launching an analytics-driven attack detection and response framework to bolster enterprise security from the edge, to the core, to the cloud for multivendor networks. 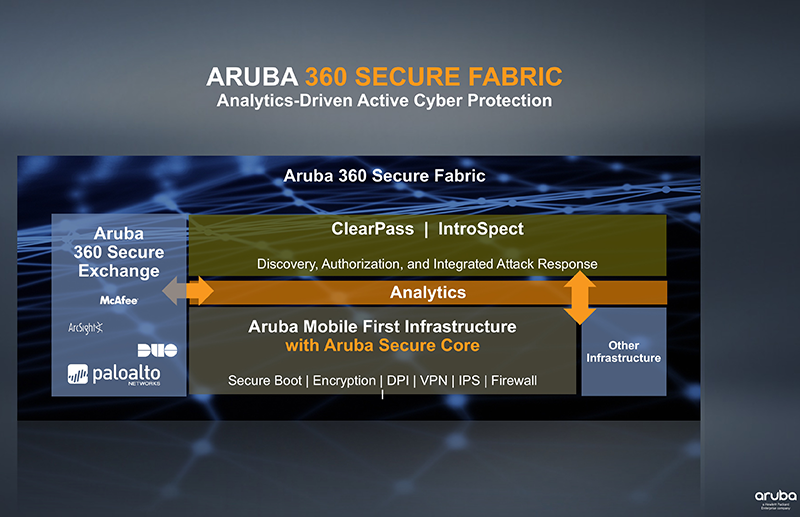 Aruba 360 Secure Fabric is a security framework that builds on User and Entity Behavioral Analytics (UEBA) to detect and respond to advanced cyberattacks from pre-authorization to post-authorization across multivendor networks, not just its own wireless LAN gear. Aruba already offers an IntroSpect UEBA product line that leverages machine learning security to detect anomalous user and traffic patterns across multiple data sources. Aruba Introspect can ingest common data sources including Microsoft Active Directory or other LDAP authentication records and identity information, and firewall logs from sources such as Checkpoint, Palo Alto Networks, or Aruba monitoring (AMON) logs from Aruba infrastructure. Aruba IntroSpect UEBA solution : A new network-agnostic family of continuous monitoring and advanced attack detection software. Includes a new entry-level edition and uses machine learning to detect changes in user and device behavior that can indicate attacks that have evaded traditional security defenses. Machine-learning algorithms generate a Risk Score based on the severity of an attack to speed up incident investigations for security teams. Aruba ClearPass : A network access control (NAC) and policy management security solution that can profile BYOD and IoT users and devices, enabling automated attack response, is now integrated with Aruba IntroSpect. ClearPass can also be deployed on any vendor’s network. Aruba Secure Core : Essential security capabilities embedded in the foundation across all of Aruba’s Wi-Fi access points, wireless controllers, and switches, including the recently introduced Aruba 8400 campus core and aggregation switch. Aruba said its new framework delivers betters and complementary attack detection with leading third-party security solutions. An emphasis is places on rapid response for breach investigations based on forensic traffic analysis. Acacia Communications introduced a coherent optical module that pairs two wavelengths at up to 600 Gbps capacity each to support transmission speeds of up to 1.2 Tbps. The module could be used in systems for DCI, metro, long-haul and submarine networks. Acacia's AC1200 Coherent Module is based on its Pico digital signal processor (DSP) ASIC. The module's footprint which is 40% less than the size of a 5” x 7” module supporting 400 Gbps today. Acacia will support security encryption with this new product. Enhanced Turbo Product Code SD-FEC – offers ultra-high net coding gain (NCG) and enables maximum reach, while maintaining low power dissipation. Acacia anticipates sampling in the first half of 2018. 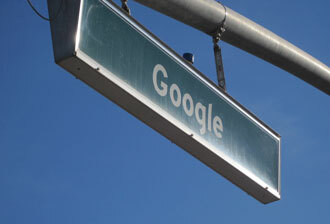 Google will hire a team of hardware engineers from HTC, the Taiwan-based mobile and consumer electronics firm. The HTC team has been working closely with Google on its Pixel smartphone line. The deal, reportedly worth US$1.1 billion, also includes a non-exclusive license for HTC intellectual property. Google is planning to unveil its latest line of hardware products on October 4th. In 2012, Google acquired Motorola ia deal valued at US$12.5 billion. The acquisition included an extensive intellectual property portfolio. Google later sold the Motorola handset business to Lenovo for $2.9 billion. NEC completed the construction of the Sistem Kabel Rakyat 1Malaysia (SKR1M) 100 Gbps submarine cable linking Peninsular Malaysia with Sabah and Sarawak. The project is a Public-Private Partnership (PPP) collaboration between Telekom Malaysia and the Malaysian Government through the Malaysian Communications and Multimedia Commission (MCMC). The new submarine cable system spans over 3,800 kilometers and has six landings, namely, Kuantan, Mersing, Kuching, Bintulu, Miri, and Kota Kinabalu. NEC said the system is upgradable to 12.8 Tbps of capacity. Preamble – The first part of this article presented an organizational look at the NTT Group, which consists of five main groups and an astounding number of subsidiary companies: 944 at last count with interests as diverse as IT outsourcing, mobile apps, real estate, data centers, finance, construction, and even electrical power. We also presented a number of operational showing that NTT is indeed growing again at a 3.4% annual rate, and that in its home market of Japan, NTT continues to hold the largest share of the mobile and fixed line business. NTT may be the quintessential Japanese conglomerate; however, the company now sees faster growth overseas than in Japan. Recently, thanks to several key acquisitions as well as organic growth, overseas sales and operating income are on a growth spurt. The growing sales are based on what NTT calls its Global Cloud Business Promotion System which is aiming for the “full stack” or services, although delivered through sister companies rather than under a unified brand. In that sense, it differs from the pure cloud providers, such as Amazon Web Services, Alibaba or IBM. Of course, NTT also possess the physical network assets, such as dedicated fiber pairs on subsea cables, that few others can rival. Inside the group, the data center layer should be the domain of NTT Communications, although in some overseas markets, other subsidiaries take over this function. Here are some examples. European data centres: In August, NTT Communications, acting through its European subsidiary e-shelter, inaugurated a new data center in Bonn, Germany. The two-story Rhein-Ruhr 1 offers 2,700 square meters (sqm) of server space, equivalent to 1,100 racks. The facility conforms delivers data-center services based on more than 300 globally unified standards that NTT Com’s Nexcenter facilities have implemented for equipment and operations. In Europe, NTT Com delivers data center services in Austria, France, Germany, Spain, Switzerland and the UK (see Appendix 1). NTT Com expands its data center business to the Rhein-Ruhr region, one of the most expected data-center markets in Germany mainly serving the customers from the public sector. In May, NTT Comm inaugurated its Germany Munich 2 data centre (Munich 2) located in Unterschleißheim, a suburb of Munich 16 km from the city centre, with the facility managed by e-shelter, a NTT Com company and data centre services provider in Europe. The two-story Munich 2 data centre initially offers 2,800 sq metres of server space, equivalent to 1,100 racks, with plans to expand the facility to 5,600 sq metres. The facility is operating under NTT Com's Nexcenter brand. North American data centres: In 2009, NTT Communications acquired an 80% stake in RagingWire, a wholesale data centre operator, for US$350 million. At the time, Raging operated 650,000 square feet of data center space at its campuses in Sacramento, California, and Ashburn, Virginia. Since then, RagingWire has continued to build at a frenetic pace and is now one of the largest data centre shops in the crucial Ashburn market. Late in 2016, Ragingwire announced plans for its third data center in Ashburn’s “Data Center Alley” measuring 245,000 square feet of space and 16 megawatts of power, The VA3 Data Center joins RagingWire’s VA1 and VA2 data centers, which also are in Ashburn. 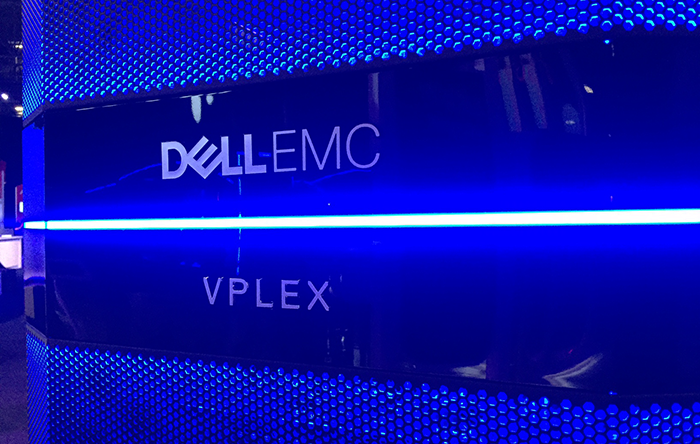 The combination of VA1, VA2 and VA3 creates a data center footprint of over a half million square feet of space and 44.4 megawatts of power. RagingWire also has massive data centers in Dallas, Texas and Sacramento, California. India: In July, NTT Communications announced the launch of international data network services in India through its affiliate NTT Communications India Network Services (NTTCINS). NTT Com stated that the acquisition of its licence in India follows the launch of construction of two new Indian data centres in Mumbai and Bangalore, through subsidiary Netmagic, a provider of managed hosting and cloud services in India. NTT Com said it plans to invest $160 million in building the two data centres, which are scheduled to become operational by April 2018. The new data centres will add nearly 500,000 sq feet of gross floor space at full build out, increasing NTT Com's total gross footprint in India to 1,100,000 sq feet. The new data centres in Mumbai and Bangalore will accommodate 2,750 racks with 22 MW of power and 1,500 racks with 15 MW of power, respectively. At the managed ICT layer, the NTT Group has several overlapping interests at play. First, NTT Communications is the wide-area networking division within the group, offering a very wide range of services from legacy corporate voice communications, to data networking, and cloud computing. It has more than 380 subsidiaries of its own (including RagingWire and e-shelter, as mentioned above) and more than 43,800 employees. We can safely say NTT Comm does business pretty much everywhere in the world. The revenue picture for NTT Comm follows. In June, a NTT SD-WAN Service Portfolio was officially launched, offering coverage spanning over 190 countries, NTT Comm also announced the deployment of a fully software defined network that provides the framework for the delivery of a suite of overlay SD-WAN services for global and regional enterprises. Real-time streaming network analytics based on NTT Com's application visibility reporting and analytics tool to help enterprise customers manage network workload and performance. Enterprise connectivity flexibility, with support for connectivity options such as local ISP, Internet, broadband, wireless, MPLS and LTE, plus cloud connectivity to major SaaS and cloud service providers. CPE flexibility, with the ability to select NTT provided or customer provided SD-WAN devices at branch offices. Optimised local ISP selection and routing, offering optimised connectivity to 1,000+ local network providers that connect customer locations in over 190 countries. Enhanced QoS, enabling the application and enforcement of QoS policies. Secure web gateways and application acceleration, with security via NTT Com's secure web gateways at LCCs and application acceleration via its LCCs. The newly-launched SD-WAN service is not the first time the company has reached beyond MPLS or other VPN technologies to build a virtual network service. In 2014, NTT Communications acquired Virtela Technology Services (Virtela) of Denver, Colorado, a global managed and cloud network services provider serving over 500 multinational companies. Virtela idea was to integrated 1,000+ local and regional network providers, enabling the customer to build a virtual overlay network from multi-carrier MPLS, Ethernet, DSL, 3G/4G/LTE and other IP links, while benefitting from a single SLA and management portal. Virtela operates global operations and delivery centers in the U.S., India and the Philippines. In what is described as the largest-ever federal cloud-based unified communications and collaboration contract, the U.S. Air Force awarded a five-year, $1 billion contract to Dell EMC, General Dynamics and Microsoft. Under the contract, the three partners will implement a Cloud Hosted Enterprise Services (CHES) program aimed at improving efficiency and agility, encouraging innovation, and generating cost savings across the Air Force’s information technology enterprise. Dell EMC, General Dynamics and Microsoft have also been instrumental in the Air Force's IT transformation initiative, which was launched in 2015 and included deployment of Microsoft Office 365 including email, productivity tools and communications. 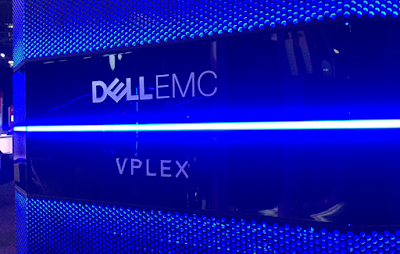 Over 140,000 users have been migrated to this cloud platform over the past two years. CHES is the follow-on to that program. The task order was awarded by the General Services Administration’s Federal Acquisition Service in Denver. 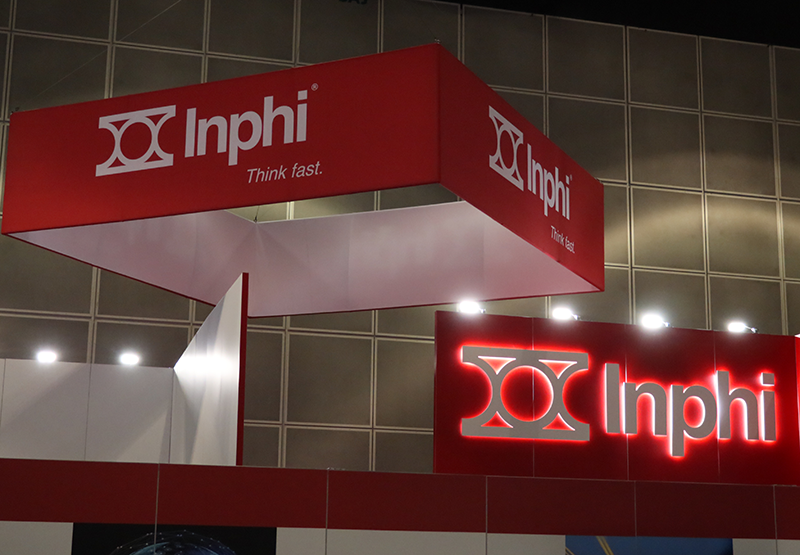 Pittsburgh-based II-VI Incorporated introduced an Optical Line Subsystem platform for datacenter interconnects (DCI). The new subsystem is optimized for direct-detect DWDM transceivers, including the new COLORZ-Lite 100G PAM4 based on the COLORZ silicon photonics platform from Inphi Corp.
II-VI demonstrated its Optical Line Subsystem and the COLORZ-Lite 100G PAM4 platforms at ECOC 2017. EXFO released its 400G testing solution for telecom network equipment manufacturers (NEMs), carrier labs, and data centers. The EXFO FTBx-88400NGE Power Blazer provides advanced testing for the full suite of new 400G technologies, including support for FlexE (Flex Ethernet), 400G Ethernet and high-speed transceiver validation. EXFO will offer both a rackmount and a portable version. nbn, the company building and operating Australia’s national broadband network, selected Coriant for the ‘We Deliver’ award at its recent nbn Supplier Summit held in Sydney. 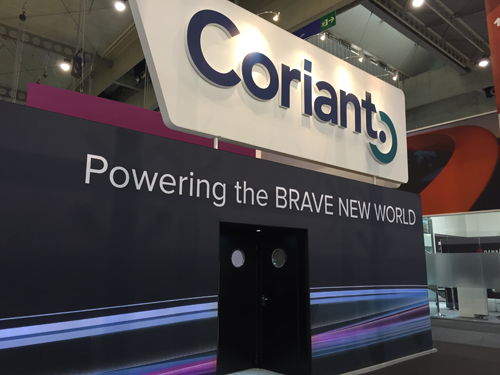 The Coriant hiT 7300 Multi-Haul Transport Platform powers the nbn optical transport backbone, which now spans over 60,000 kilometers. The ‘We Deliver’ award recognizes Coriant’s quality solutions and service excellence consistency since nbn’s inception.